We have carved a niche as a prominent Manufacturer and Supplier offering Metal Cap Seals that are available in varied shapes as per the customers’ exact requirements and need. The manufacturing of Metal Cap Seals commences in the ultra-modern Production Unit. We have incorporated advanced technology and latest machines for fast, bulk production. 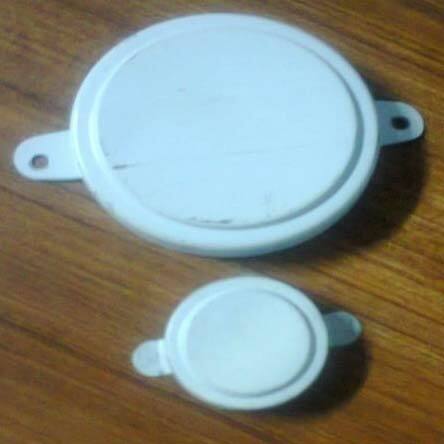 We only deliver sturdy, long lasting and durable Metal Cap Seals. We also offer tailor-made solutions to the customers for utmost convenience.